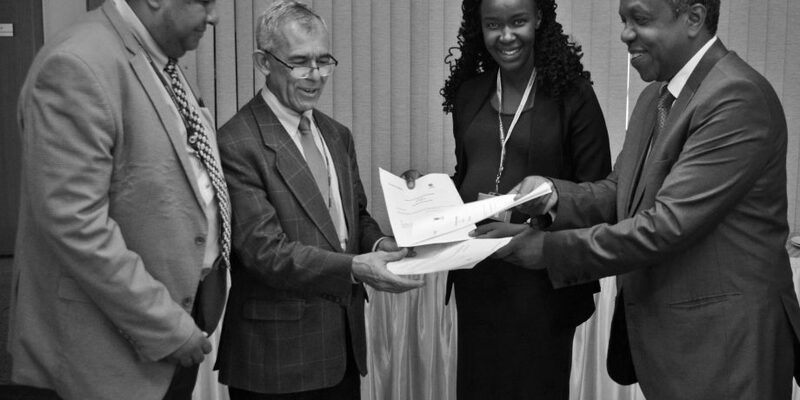 The President of Sciences Po, Mr. Frederic Mion on 16th November 2018 signed a Memorandum of understanding with Strathmore University and Sciences Po to establish cooperative academic relationships between the institutions in areas of common intellectual interest and potential areas of collaborative research. Sciences Po is an international research university based in France that has a niche in the fields of humanities and social sciences. 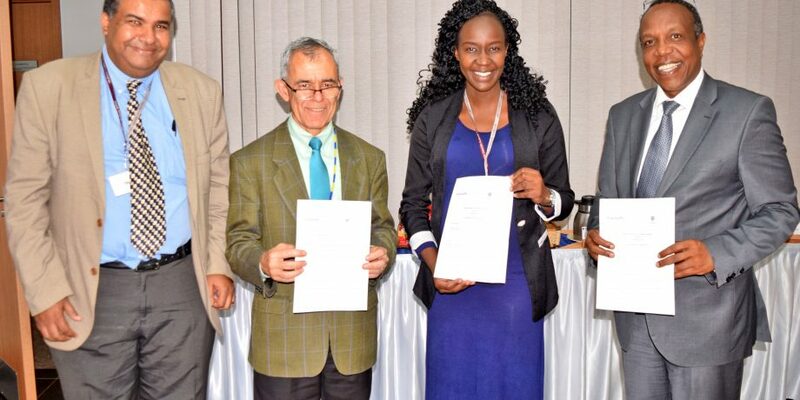 The MoU signing was led by Prof. Izael da Silva – Deputy Vice Chancellor – Research and Innovation, Strathmore University and the Dean of Sciences Po, Federic Mion. 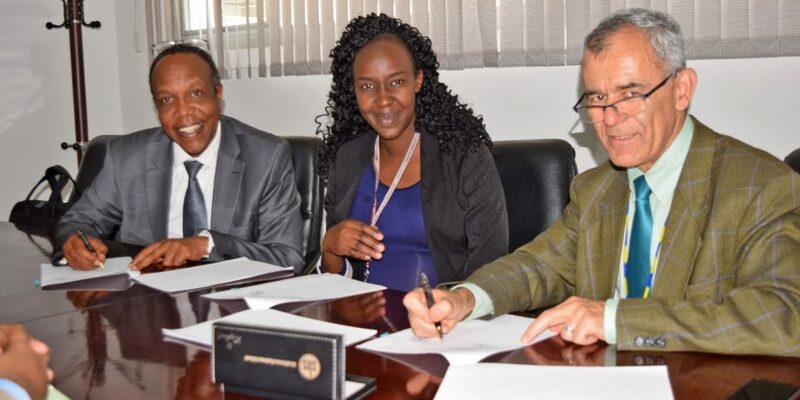 Others present during the MoU signing were, Dr. George Njenga – Executive Dean of Strathmore Business School and Prof. Robert Mudida – Associate Professor of Political Economy at Strathmore Business School and Sheila Chepkoech the East African Manager of Sciences Po. 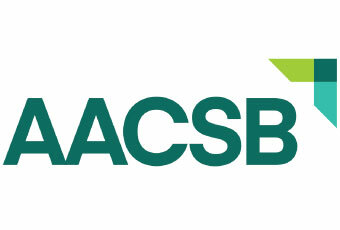 The two institutions agreed to collaborate in the areas of student, faculty and staff exchange programs for agreed upon periods of time, organization of joint conferences or symposia, exchange of publications and collaborative research projects. 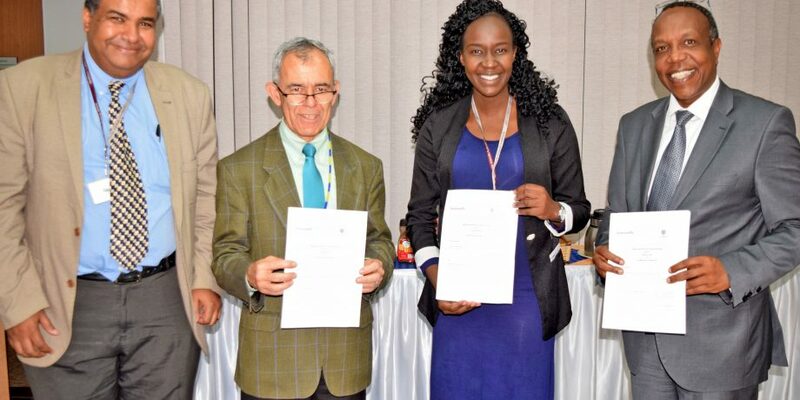 Both Strathmore University and Sciences Po agreed to undertake further discussions with the goal of establishing academic and scholarly cooperative projects that are of mutual interest to the departments, faculty and students of each institution. 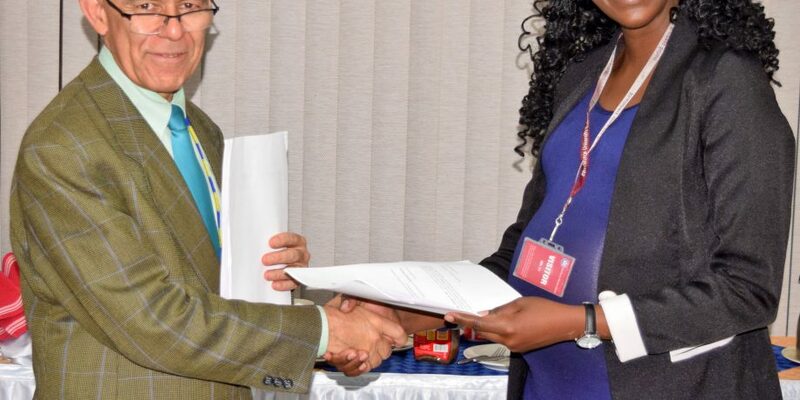 Through such partnerships, Strathmore University is able to offer its students an international approach in their learning experience, and this greatly contributes to the holistic transformation of the participants.